Dr. Hassan Ibrahim -Sec. Gen.
Nigerian Accounting Association (NAA) is a professional Association of educationists and scholars dedicated to the advancement of accounting knowledge, encouraging accounting research, improving accounting practices and standards, and promoting exchange of ideas in different fields of accounting. 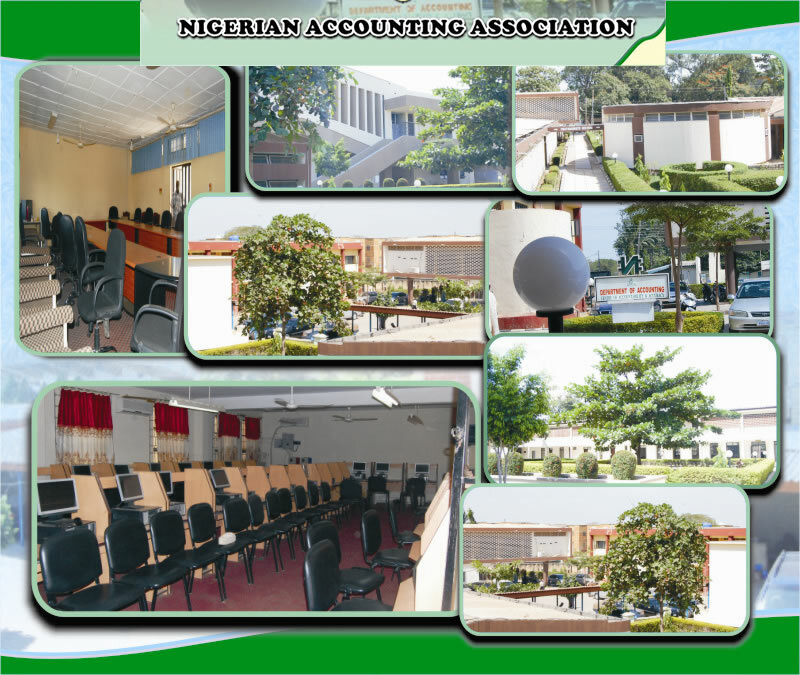 The Association was formed in 1974 under the name Nigerian Accounting Teachers Association (NATA), mainly for University lecturers in the field of Accounting. In 1994, NATA was renamed Nigerian Accounting Association (NAA) and its membership scope was expanded to include accounting lecturers in Nigerian polytechnics, colleges of education and other relevant tertiary educational institutions. To be an authoritative accounting association for accounting research, teaching and practice, with a global recognition. To foster worldwide excellence in the field of accounting, through research, teaching, publication and ethical behavior. Promoting the study of Accounting as an agency for planning, control and decision making at micro and macro economic levels in both public and private sectors. Developing accounting principles and standards and seeking for their adoption in both private and public sectors. Periodic review of accounting standards and practices with the aim of providing users with relevant and reliable financial information as an infrastructure for decision making. Facilitating good quality research in the field of accounting. Improving methods of accounting instructions in tertiary educational institutions. Sponsorship of publication of Accounting text books and research works. Making contributions to issues and policies of government and government agencies in Nigeria. Seeking ways and means of improving members’ welfare and promoting interpersonal relationship among them. Collaborating with other accountancy professional bodies for the purpose of enhancing the study and application of accounting thoughts in Nigeria.